Few people enjoy a bargain more than a used car buyer – and that’s because it’s probably the biggest purchase they make after a home. People can save even more money this year by buying a used car, as opposed to a brand new vehicle which depreciates quickly. 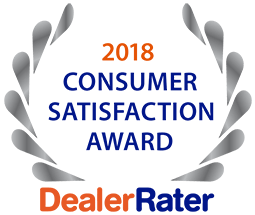 Most people think buying used cars in Wentzville is reserved for hard-nosed trade professionals, but 5 Star Auto Plaza offers quality used vehicles for everyone. Over the past two years, more and more people have been turning to the used car market to buy their dream vehicles. New cars which have improved so much since the early 90’s are going to provide reliable service for years – and this builds confidence in buying a car without a test drive. Used car buyers have a big choice, with many of the cars coming from fleet and leasing companies after three years of service. 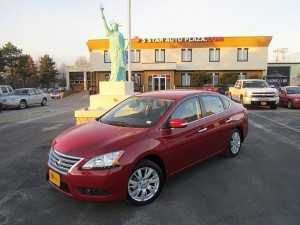 The cars are usually in excellent condition with low mileage and a full service history report.